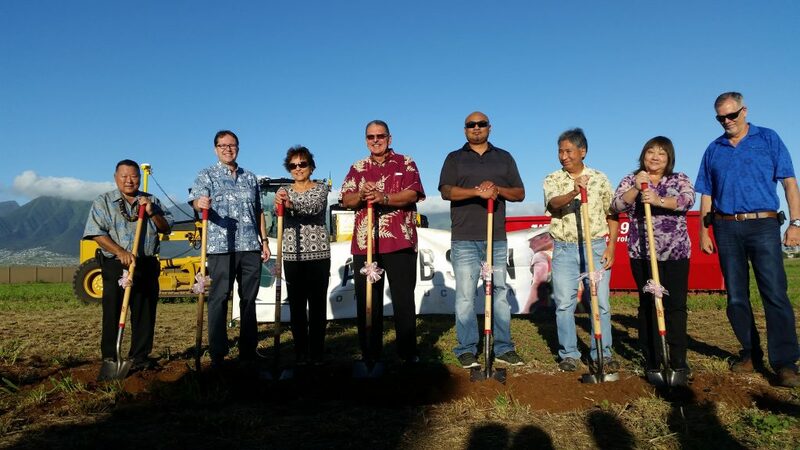 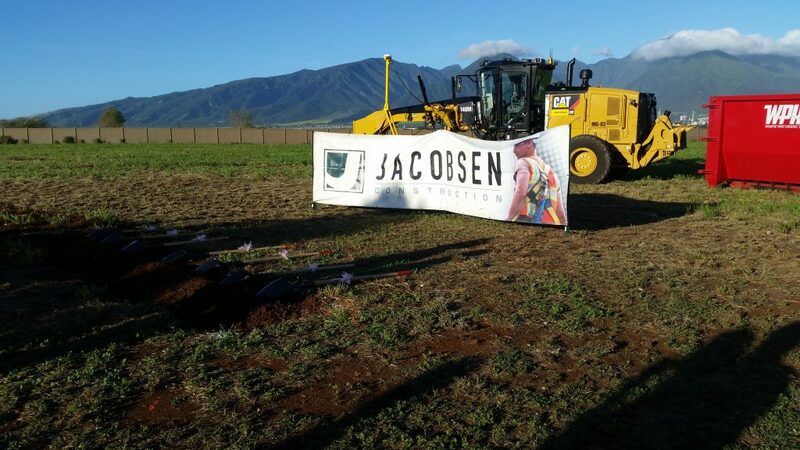 The County of Maui today broke ground on a new 60,000 square foot service center on a parcel located at the Maui Business Park in Kahului. 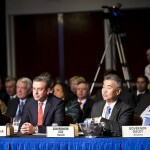 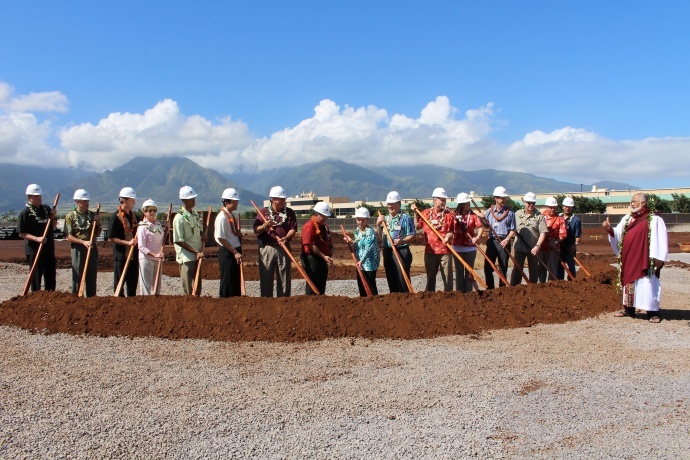 The facility will house three departments including: some Department of Finance operations (Treasury and Department of Motor Vehicles and Licensing); all Public Works operations (including Development Services Administration); and all Housing and Human Concerns operations (which is currently located at offices that are leased at Wells Street and One Main Plaza in Wailuku). 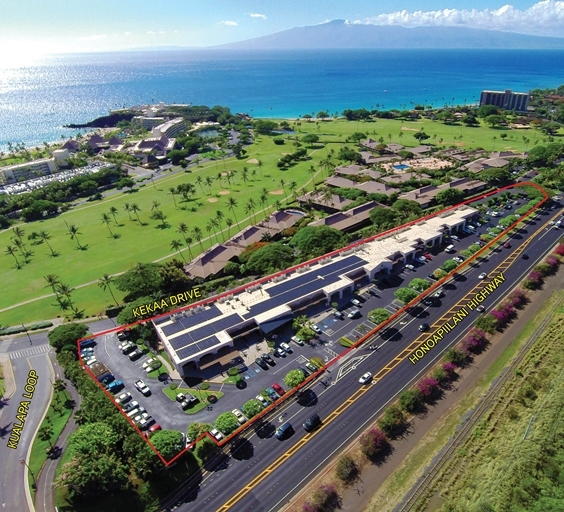 The 4 acre parcel of land was acquired from Alexander & Baldwin for an estimated $7 million and also includes an additional 30 acres of land that will allow for the expansion of Baldwin Beach Park, according to Maui Managing Director Keith Regan. 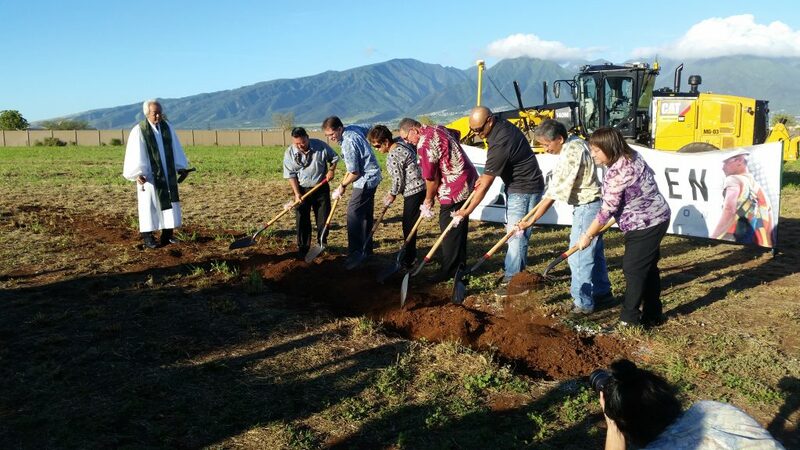 The project cost is estimated at just under $20 million for construction. 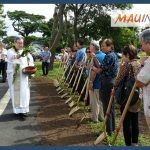 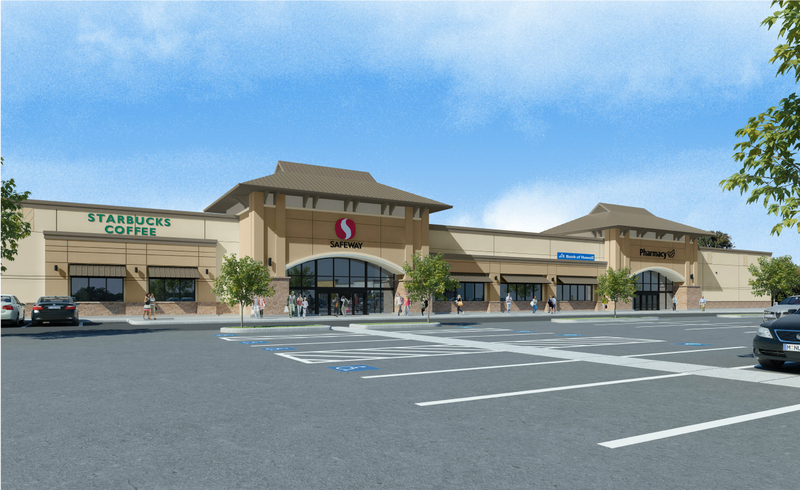 The new service center will be located at the corner of Alaʻihi Street and Hoʻokele Street, across from the new BMW of Maui location. 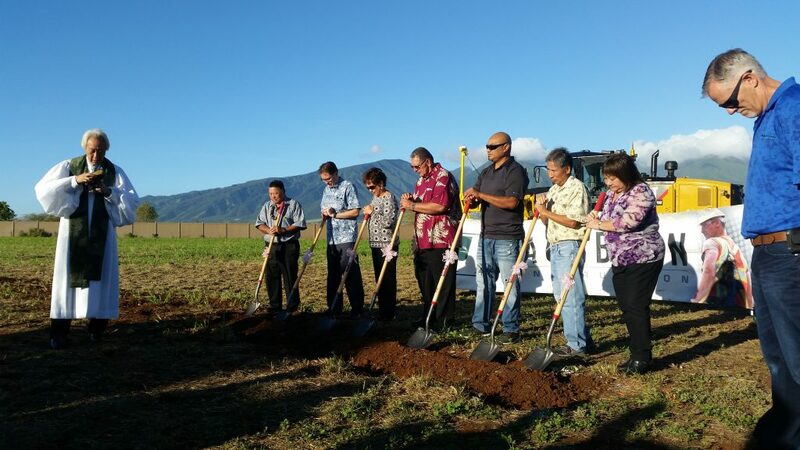 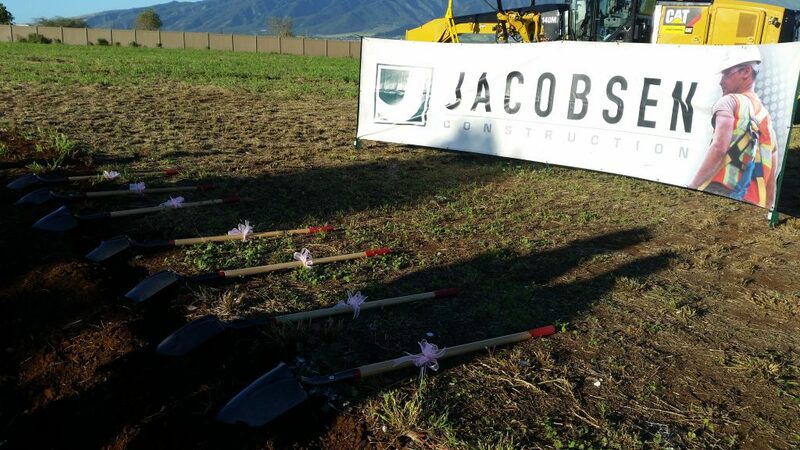 Groundbreaking of County of Maui Service Center at Maui Business Park in Kahului. 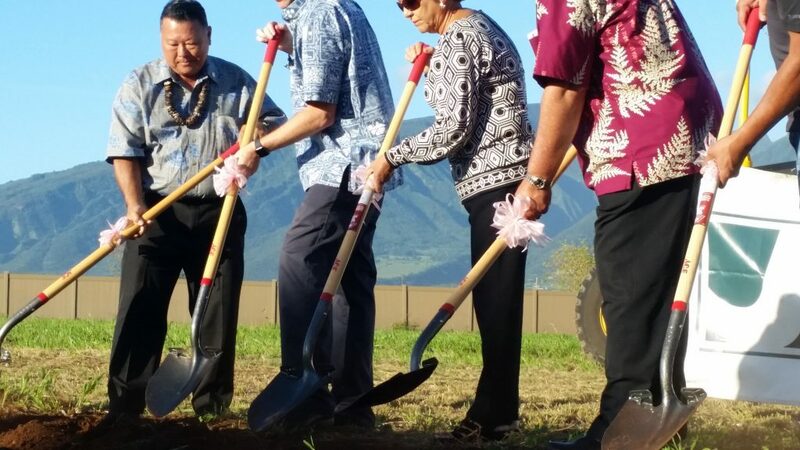 PC: (11.21.18) by Wendy Osher.